Mrs. Perez’s second grade students have been waiting for this day for three whole weeks! Today, the eggs in the incubator have started to hatch. 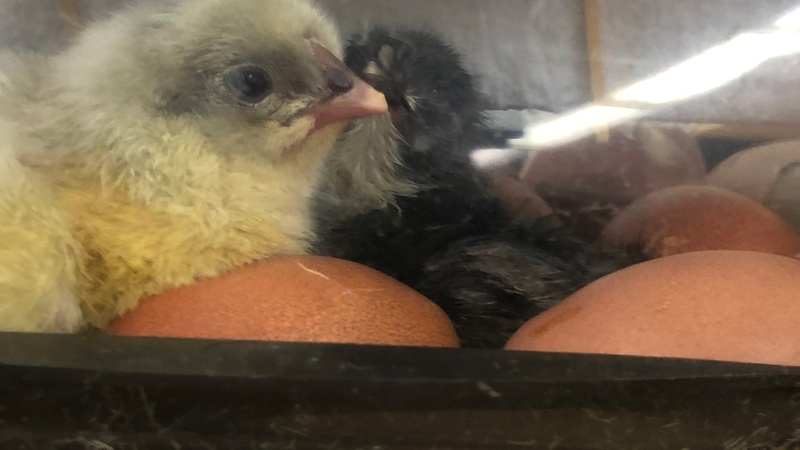 She believes that “Every day can be something new and just sparkly” and going to the effort to hatch chicks in her classroom is just one of the many ways that she makes that happen for her students. Special thanks to Roe Sie for emailing SoundsLA to connect us with Mrs. Perez.